To sign up for the Valentine’s Banquet, please fill out the information below and submit. Payment is by donation the night of the event. Childcare is available if requested ahead of time. 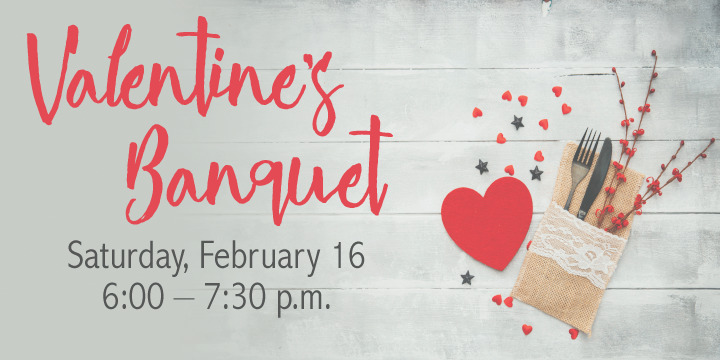 We look forward to seeing you on February 16! Thank you for supporting TABC youth!